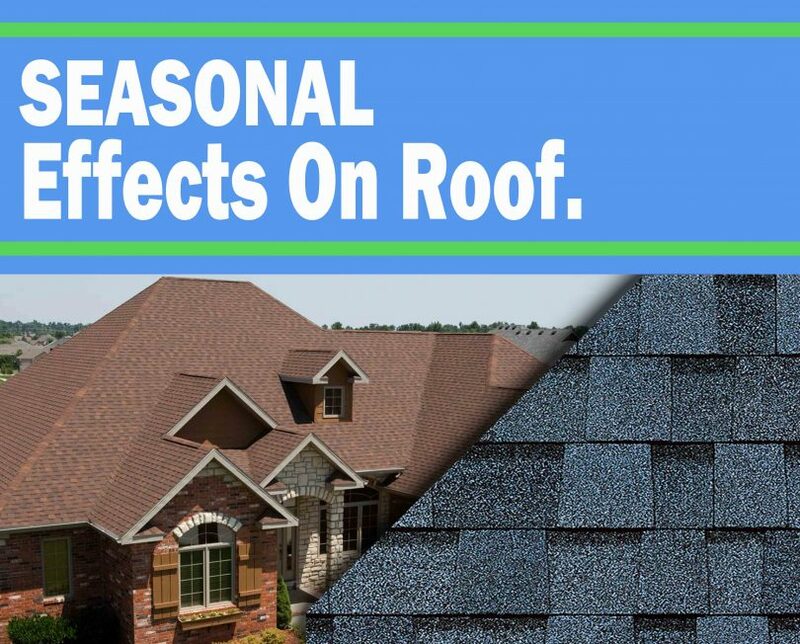 Just as humans have a special feeling attached to every season that could either increase or decrease productivity so does our roof. Nevertheless, something remains constant about these conditions you can put in some measures that would enable you to adapt to them perfectly without problems. Winter is that cold season everyone gets to experience snow and our roof experiences covering by ice that appears beautiful in most cases. 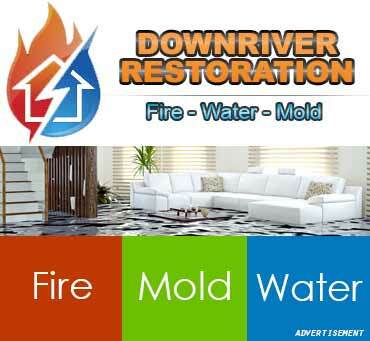 However, what you see is the beauty with potential damages because when the surface of the roof becomes cold due to the presence of ice on it, and warm air would result into condensation which would later promote the presence of mold and mildew within the roof. 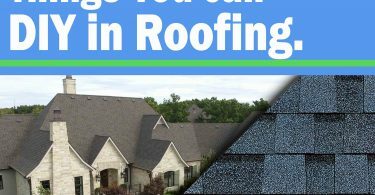 This would not result in visible exterior damages but interior damages of your roof which would affect the house in the long run. This is not a problem without a solution, but before we talk about the answer, it is best to tell you the primary cause of this condensation. 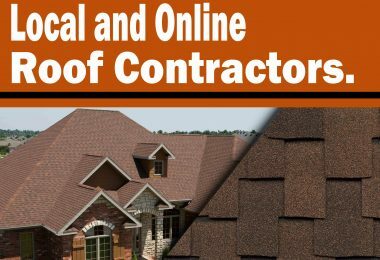 The condensation results from improper insulation of the roof which makes it difficult for the roof to handle the situation. If you are leaving in an environment with freezing weather, you shouldn’t expect winter to be an excellent guest to your roof. 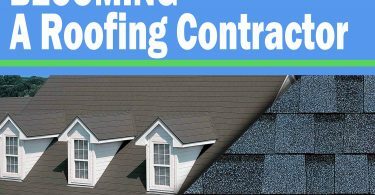 Your saving grace is to get your roof properly insulated before you are pushed into the corner of extra expenses. This might sound a little strange because the word dam is commonly used for storage of large water body. Since ice is just a reliable form of water, then you should probably have an idea what this is all about. This situation takes place on your roof due to variation in the layers of the ice present on your roof which causes the upper layer of the ice to thaw while the lower layer of the ice still retains its frozen nature. You would expect melting to occur at a faster rate in some of the icy regions. This melted ice flows down from the upper area of your roof to a lower region such as the gutters and then solidifies to produce an ice dam. The negative implication of this can’t be evident to you at the beginning until the water starts melting behind the dam and start flowing into your building through cracks and joints present in the roofing material. 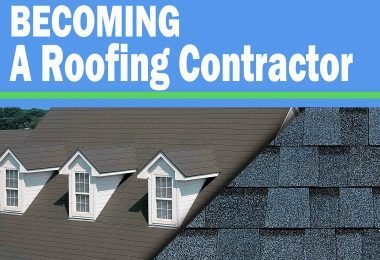 This would cause significant damage that might go beyond repair and require a complete replacement of some of the roofing material and damaged house material as a whole. 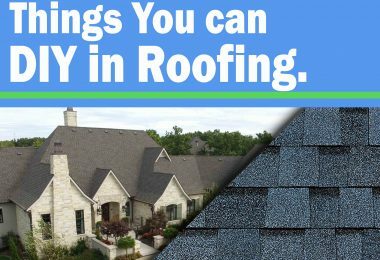 If you would love to save yourself from this ugly situation, you need to dedicate a particular time always to inspect your roof and clear this dam to prevent any damage. This is probably the only solution to this problem. This is what I call delicate beauty. Yes! It is. This is because it first appears nice when they are formed, but the damages they are capable of causing is uglier than a fire accident victim with a burnt face. Icicles results from the actions of two extreme temperatures both warm and freezing. 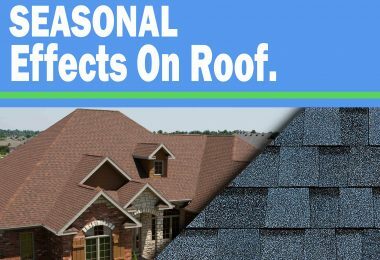 Preventing it from damaging your roof requires that you consistently inspect the roof and remove some debris such as leaves that promotes the formation of the icicles.